It started with a tiny order at Flake Golf, the company which has been relaunched to Vice Golf now. And golf is definitely my vice. So, to play a product who’s name already describes my relation to this sport is self-evident. 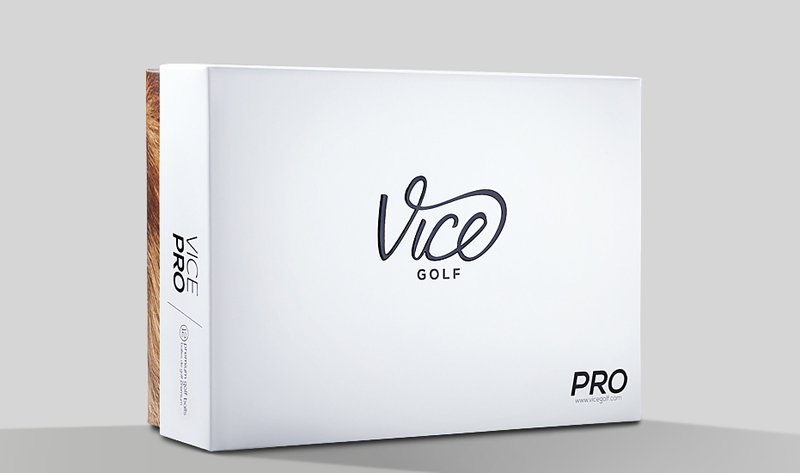 I totally appreciate the concept of Vice you can order a ball online directly at the company in three different qualities and at a much lower price. Besides I like the fact that this new brand is not only from germany but more over from my home town munich! I think to have a good sunday also means you have to feel comfortable with your style as much as with the products you play. The world of Vice totally complies with my point of view of golf. it’s modern, unexpected, progressive, fresh and unseen, it’s something more than just a ball, it’s somehow a lifestyle item! 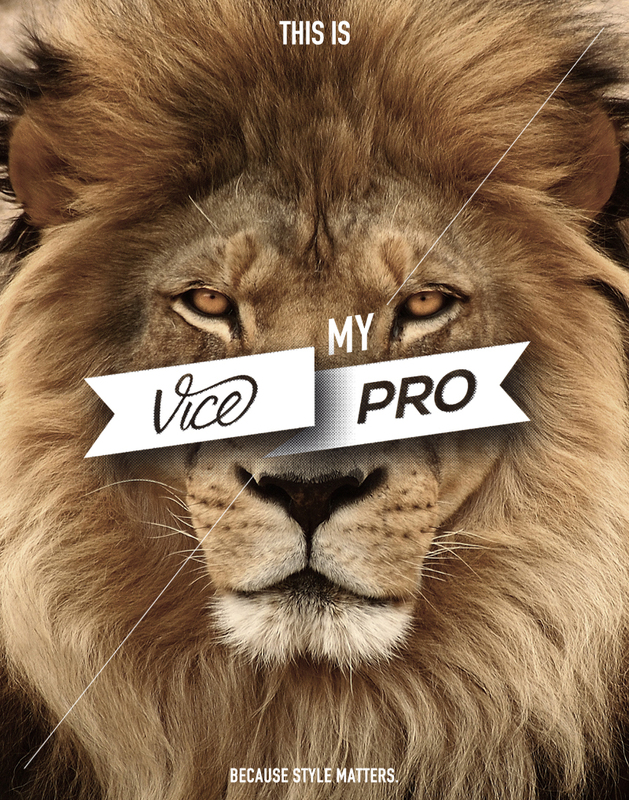 The one which made me feel good so far is the Vice Pro , made of 3 layers. It has all what a ball has to fulfill. 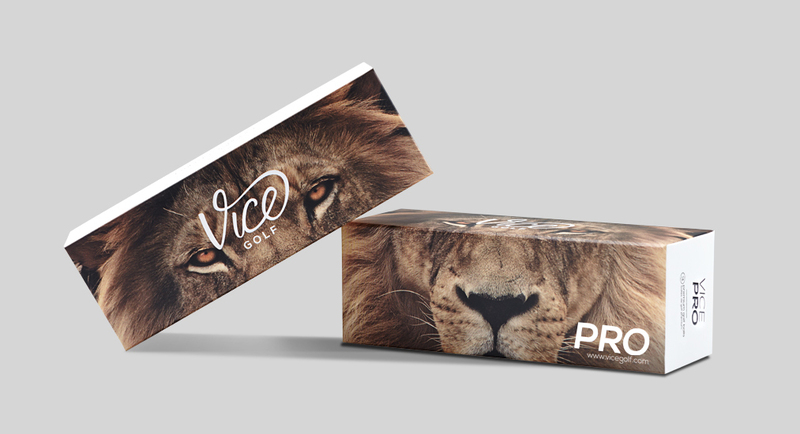 For every type of ball Vice has developed an own icon and a image which turns up in the well designed packaging. The dozen is delivered in a nicely organized box. I’m already looking forward to more cooperations with this new great brand. This is my pill for much better sundays. This is my Vice.